I went over the high school catchment zone for Sydney in the last few days. Following are the changes and update to 2019 Sydney/NSW secondary school catchment updates. First and not the last I have corrected some spelling mistakes in the previous map which is my bad. Glenwood high school expansion to the north pretty much doubled its current catchment. This overlaps with new The Ponds High School catchment. Looking at the information available, the overlapping shaded area should cease to exist in 2019 from what I understand. However, there is still overlapping area, so as usual, I recommend contacting the school in question for the final confirmation. Riverstone High School covers the western part of The Ponds High School. My understanding is that same as Glenwood High School, the overlaid part of the catchment is meant to exclusively belong to The Ponds High School, however, the official information still indicates otherwise. So I would still highly recommend contacting the school in question as well in this case. Wyndham College shows it covers what is part of The Ponds High School as well. The Ponds High School catchment is supposed to be exclusive from 1st of January 2019 so I would suggest contacting the school in question for final confirmation as above. Chifley College Dunheved Campus expanded to the southeastern corner now covering most of the suburb of Whalan. Beverly Hills Girls High School big expansion to the east it now covers most of Roseland and Beverly Hills. Mini-expansion of Casula high school to the western tip covering a small patch of what previously was no man land. Plus small expansion to the southern edge taking over parts of what used to be part of Ingleburn High School, this is mostly no man’s land as well. Ingleburn High School loses most of the northern part over the railway, most of those do not look to be residential, so catchment wise that is really not much of a change. John Edmondson High School lost the southwestern corner west of Deepfields road to Mount Annan High School, relative to the existing its existing catchment, it is a fairly minor change. Elizabeth Macarthur High School catchment also shrinks very significantly, it lost part that is north-west of Camden Valley way and The northern road to Elderslie High School. It also lost the northeastern section over Oran park drive to Mount Annan High School. As previously discussed Elderslie High School gained towards east all the way until The northern road. The most common name used by the NSW Department of Education is called “catchment” which refer to that students resides in a particular area are guaranteed a position in specific schools. When discussed from the perspective of a particular school is often referred to as one of the following terms. I have been working on this in the last few weeks and have now completed it. The full map can be found as following, in addition to the ones that has been completed previously, about 100 new school zones are being added now. The most common name used by NSW Department of Education is called “catchment” which refer to that students resides in particular area are guaranteed position in specific schools. When discussed from prospective of a particular school is often referred as one of the following term. This is the school catchment map for Cammeraygal High School in Sydney, NSW. As usual contact the school in question or Department of Education for the final confirmation and you can also access the full High School Catchment Map by following this link. This is NSW/Sydney High School Catchment Map for Year 7 to 10. This is still very much a work in progress which I hope to complete in the near future. Much thanks to Bindy pointing out my mistake. I have made some error when creating the catchment maps originally. I have updated all three school’s catchment map in the original article. They are as in the following link. As usual contact the school in question or Department of Education for the final confirmation and you can also access the full NSW and High School Catchment Map by following this link. This is the school catchment map for Narrabeen Sports High School in Sydney, NSW. This is the school catchment map for Pittwater High School in Sydney, NSW. 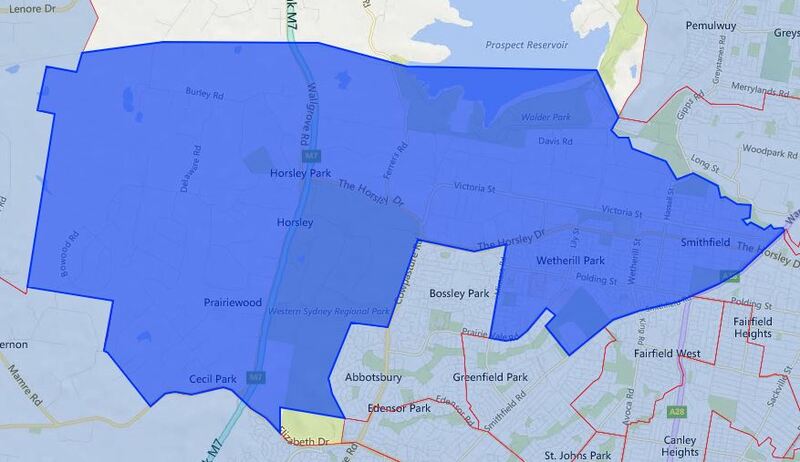 This is the school catchment map for Barrenjoey High School Catchment in Sydney, NSW. This is the school catchment map for Port Hacking High School in Sydney, NSW.